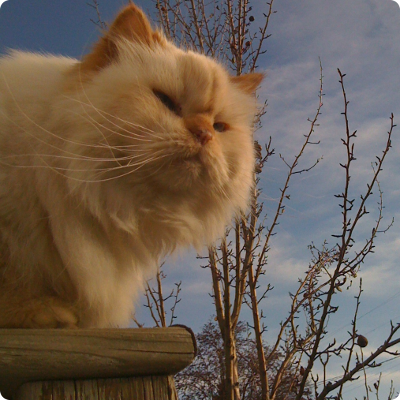 ï»¿ï»¿ï»¿ï»¿ï»¿Jasper, our epically sage cat left us March 24th, 2010. In accordance with my procrastination regiment, I have posted some of my more recent photos. Check it out.